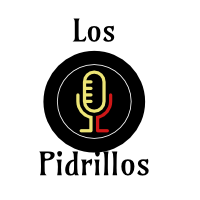 Los Pidrillos is currently one of our newest bands! 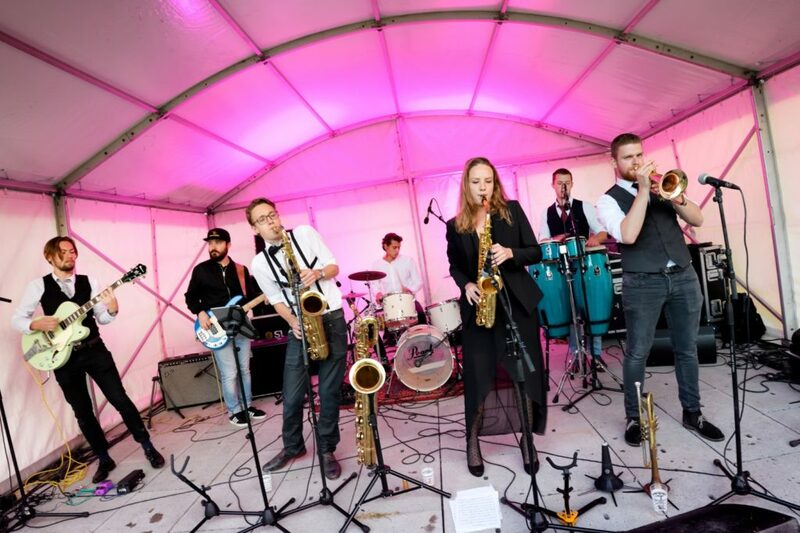 Combining the steamy soul of Stevie Wonder and Marvin Gaye with the funky grooves of the Tower of Power and the Average White Band, Los Pidrillos is certainly not the ordinary jazz band! Interested in some funky tunes at your party? Los Pidrillos is the band to approach! Interested?